The Edisto Island Mostly Bluegrass Festival takes place on Westbank Plantation the end of Clark road. If coming from off island, there is only one road to get onto Edisto. That’s State Rd 174. South. 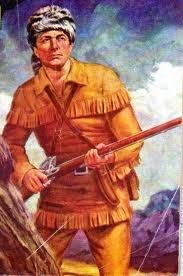 The easiest way to get to 174 is from US Route 17, the Savannah Highway. Stay on SC 174 for approximately 14 miles to Indigo Hill Rd. Turn left on Indigo Hill Rd (if you overshoot Indigo Hill, it’s okay; continue to Point of Pines Rd, another mile or so and turn left onto Clark Rd. Indigo Hill Rd dead ends in Clark Rd in a little over a mile. Turn left on Clark Rd. Stay on Clark Rd even as it changes from a paved road to a dirt road and follow the arrows to the festival. It’s at the end of the road. If you are coming from Edisto Beach you use SC174 to Point of Pines Rd. There will be a limited area where it will be permissible to set up umbrellas for shade. For most of the audience seating area, we request that there be no umbrellas (unless it's raining) so that other people's views are not blocked. The show goes on no matter what, short of a declared emergency. There is no rain date and there are no refunds. In case of rain or inclement weather consider your ticket a donation to the charities we support. Are minors allowed to attend? Children 10 and under are FREE but must be accompanied by a parent or guardian. There is no designated children’s area. When do festival gates open? Dogs must remain on least at all times, and owners are required to clean up after their pets. Please leave your coolers, alcohol, glass and personal drinks in the car. Soft drinks, water, beer and wine are all available for purchase. Can I bring alcohol into the concert venue? No alcohol or glass may be brought into the concert venue. Beer and wine will be available for purchase for guests 21 and over. Valid proof of age must be presented and any violations will result in expulsion from the festival and possible action by law enforcement officers who will be present. Is the Festival accessible for people with mobility disadvantages? Festival grounds are in an unpaved farm field; therefore, accessibility may be a challenge for some. Event staff will do our best to assist anyone with difficulty in mobility. There will be handicapped parking and restroom facilities. Yes. Claim or turn in lost and found items at the festival’s merchandise tent. Edisto United encompasses Learning through Loggerheads (now known as Project-based Learning), Edisto Eats and The Edisto Elves. These three programs focus on helping the youth in Edisto realize their full potential by identifying and providing extra resources that benefit their development. Through the boat building and camp programs of Project-based Learning, the job training and career development of Edisto Eats and the extra helping hand with everything from school supplies to holiday needs through the Edisto Elves, Edisto United is here to make a difference and change the lives of the youth in our community. The Edisto Island Open Land Trust (EIOLT) is a nationally accredited land trust in South Carolina. Along with other conservation partnets, they have successfully preserved over 50% of Edisto's natural lands for future generations. They steward the acreage placed in conservation easements, preserve scenic vistas and green space on parcels received through gifts, conservation easements or land purchase, raise community awareness of these lands and resources, and protect scenic and historic Highway 174, which received National Scenie Byway status in 2009 from the U.S. Department of Transportation. 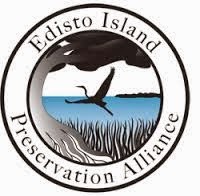 For most of the past decade the Edisto Island Preservation Alliance has been striving to preserve the rural way of life, natural beauty, cultural heritage, and ecosystems of Edisto Island. Some of EIPA's active projects in futherance of this mission include (1) education the future stewards of Edisto Island, (2) monitoring and implementing the Edisto Island National Scenic Byway corridor management plan, and (3) promoting local agriculture, outdoor recreation, and eco-tourism as alternatives to consumptive economic development. The Edisto Island Historic Preservation Society's mission is to preserve and exhibit the history of Edisto. The Society operates the Edisto Island Museum Museum and serves as an advocate for historic preservation on the island. Edisto Island is a largely undeveloped, agricultural island about halfway between Charleston and Beaufort, SC. Thanks to the efforts of local conservation groups, more than 50% of the island is protected natural habitat for a tremendous diversity of birds, sea life, and wildlife. Thanks to the generosity of festival sponsors, and our producer Peters Point Productions, proceeds will support preservation efforts for one of our country’s most beautiful and unique areas. Our purpose is to contribute to preserving the cultural and artistic heritage, conservation and educational organizations on Edisto Island. We do this by providing a platform for performing artists, primarily musicians, to develop their craft and showcase their live performance skills while generating financial support for non-profit cultural, conservation and educational organizations. We value respect for people and the natural environment, conservation of culture and the natural environment, social responsibility to Island citizens. 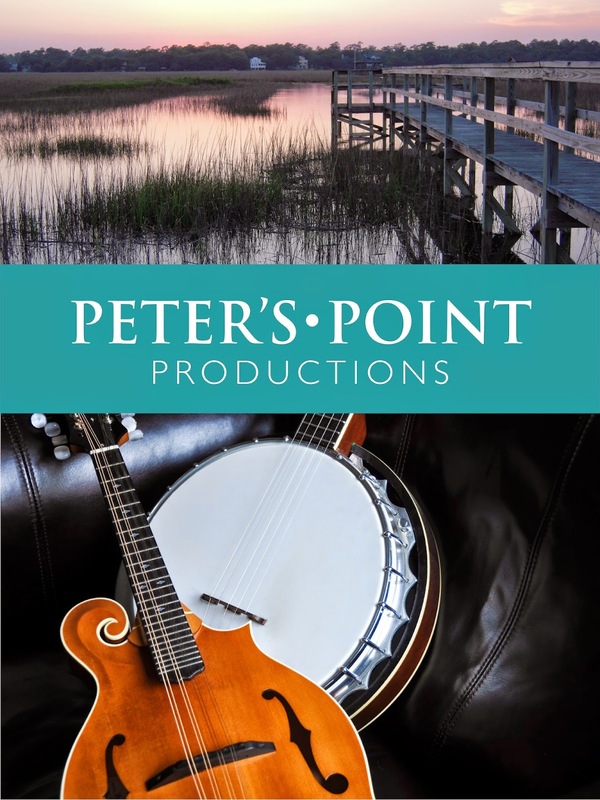 Peter’s Point Productions is a LLC that is run by unpaid volunteers who donate their time, money and energy to the purpose and mission of the organization. We will manage our financial resources to provide for the perpetuation of the music festival and share the proceeds among various Edisto Island non-profits. Thank you to our 2013 Inaugural Festival Pioneers! The EIPA Team made the 2013 Edisto Island Bluegrass Festival a huge success!